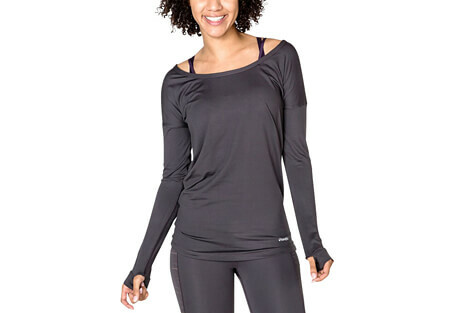 Handful designs weekend to workout, go anywhere, do anything bras and activewear that make you happy. Happy because it fits just right and feels great no matter what you’re doing. Handful’s mission is to elevate, motivate, and support women to grab life and find their happy-active, be it walking the dog, hiking, or running a marathon.